We've all seen them in action, on the news, in the movies, and even in books. But what's it really like to talk someone out of killing themselves, or someone else, and then, even if you succeed and they don't blow their brains out, you have to go home and relate to your family? How do you cope with the pressures of the job and then go home and do math homework with your kid? How do you make your family understand that what you do makes a difference? Do you really make a difference? In this remarkable book, Mr. Noesner not only poses these questions, but answers some of them as well. And in between he treats the reader to an inside look at the thought processes taking place in the negotiators mind, as he spars mentally with people who are on the edge, and about to go over it. 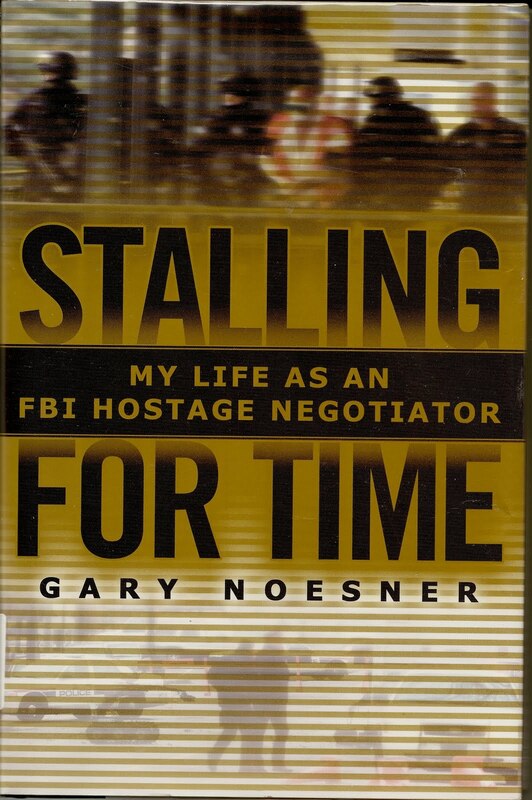 Mr. Noesner has penned an engaging book about his life and career in the FBI. Starting out as a child, watching "The FBI" on TV, he was thrilled with the sense of Justice that permeated the shows. He became an avid fan of the Bureau. In 1972 he joined it. Case by case, the author takes you from one tense and seemingly hopeless situation to another. Some are successful and everyone goes home alive. But, at other times, misjudgements are made, and the consequences can be devastating, not only for the deceased, but for the negotiator as well. When the dialougue breaks down, and a life is lost, these guys take it personally. A very well written book concerning an often misunderstood group of dedicated professionals, this is a read you will remember. 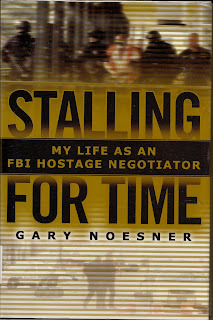 Not so much for the violence, as for the compassion and humane side of the Hostage Negotiator's profession.